Extremely realistic obstetric simulator to train incisions for Cesarean deliveries. Each simulator comes with a pregnant abdomen insert with uterus for incision training and a flaccid abdomen insert with an empty uterus for tissue repair und suture training. The material is very durable and easy to clean, while offering the trainee a life-like training experience (no hard plastics). Cesarean sections are the most commonly performed surgical interventions in obstetrics. 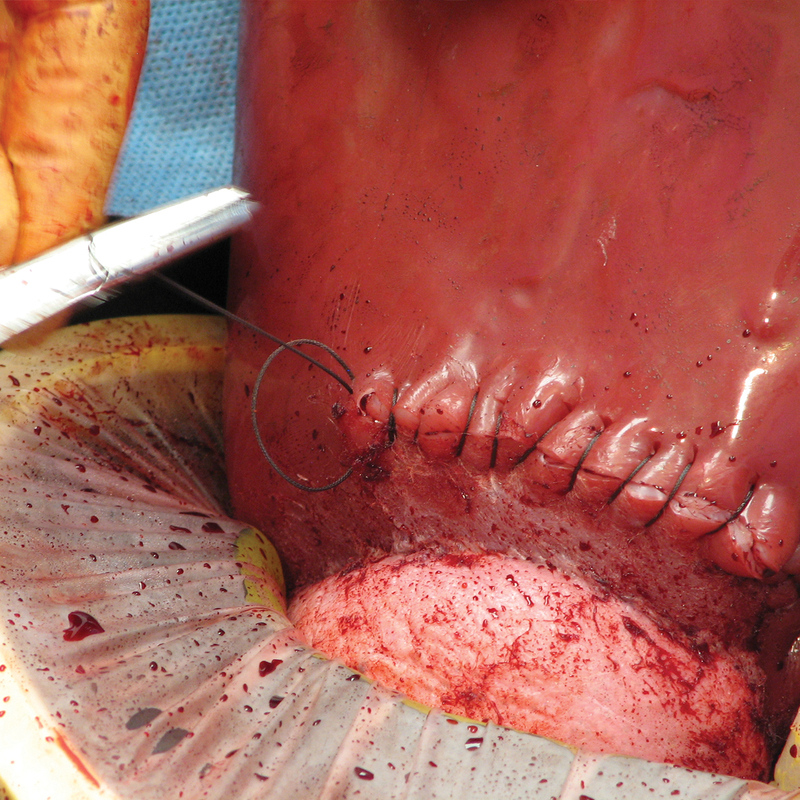 The training of incision and tissue repair techniques is an important factor in reducing operating time, blood loss and the risk of infection.